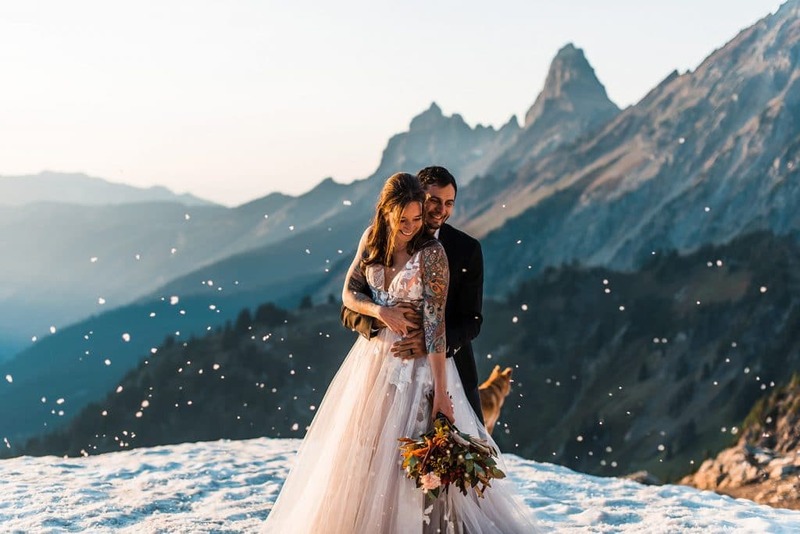 Whether it’s just the two of you or you’re being joined by an intimate group of friends and family, we’ll help you plan and document your ultimate adventure elopement. But don't think of us as wedding planners and photographers. Working with us is more like planning a super fun trip with knowledgeable friends and then sharing that adventure together when the big day rolls around. We’ll laugh, hike, gawk at the sunset, and laugh some more. Then a few weeks later, you’ll get to relive that day through an album of epic photos. We'll create a custom website with a personal login where you can access all the specific info and details you’ll need to plan your elopement. Your location recommendations will be found here, along with planning and day-of timelines, vendor referrals, lodging guidance, marriage license and permit info, maps, style guide, tips and ideas for making your day extra special, and much more. Plus, unlimited consulting with us over email and phone calls throughout the whole process. Forget about the stress of planning, we got you! The first step to recommending locations is getting to know the details of your ideal elopement. What kind of landscape you love, how many guests, how much hiking you’re up for, if you need a dog friendly trail, and time of year all factor into the locations we recommend to you. 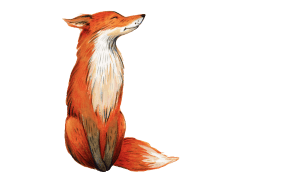 With every location we include pictures, helpful links, and a detailed description so you can decide which location will be the absolute best for you. 10+ teaser photos delivered the next day. Online gallery with digital download of all images at print and web res. Delivered within 6 weeks of elopement date. Personal printing rights so you can purchase prints through the gallery store or download the images and print them wherever you want. This is best for avoiding crowds. These elopement packages are based on our experience planning and photographing dozens of elopements of all shapes and sizes. We’ve found that as the guest count rises, so does the amount of time and planning needed to make the most of the day. These are the minimum hours of coverage we recommend for each size of elopement. Keep in mind you can always add additional hours to your day if you want. 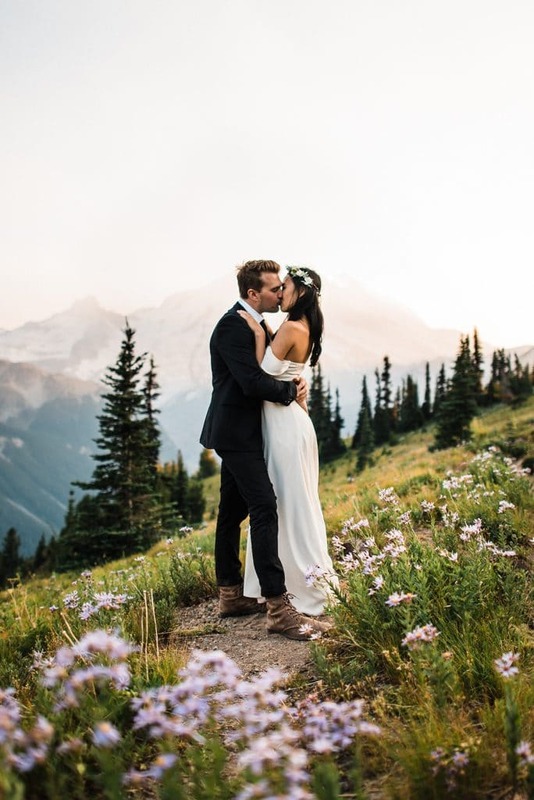 ↟ $6,500 for Backpacking Elopements // Day-of coverage and a sunrise session the next morning. Ceremony can be during sunset or sunrise. What kind of couples do you work with? How much hiking do your couples do? Do you photograph larger weddings? Do you travel outside of what's currently on your travel schedule? We’re both friendly people and love working with all kinds of personalities! But what’s consistent between all of our couples is their love for the outdoors. Hiking, climbing, mountain biking, kayaking, rafting, snowboarding, backpacking…whatever their outdoor hobby of choice is, their idea of a fun day revolves around getting after it! The kind of couples we connect with most are the ones that’d be getting married out in nature, even if there wasn’t a photographer there to capture it. It varies, but we pretty much always hike a minimum of 2 miles round trip throughout the course of the elopement. Some couples prefer lighter hiking and others want a longer trek, so we tailor our location recommendations based on how much hiking you and your guests are up for. If you are inviting guests who can’t hike far, we know of roadside locations that are perfect for ceremonies. But we always go off during sunset and do additional hiking with just the couple. We should also note that we always stay out through the full sunset and into blue hour, so we are usually hiking out as it gets dark. Don’t worry, we bring headlamps! In short, the answer is no. There’s nothing wrong with larger weddings, but our expertise is best put to use planning and photographing elopements and intimate weddings with 25 guests or less. Photographing adventure elopements comes with a very different skillset than traditional weddings. By focusing on this niche, we are able to bring the absolute best knowledge, skills, and service to your adventure. Have you ever heard the expression, “there’s no such thing as bad weather, just bad gear?” That’s our philosophy! Due to a busy schedule and remote shooting locations, we cannot be flexible on dates based on weather. So it’s best to keep an open mind and embrace whatever Mother Nature throws at us! We’re experts in shooting in all kinds of weather, and we can tell you from experience that “bad” weather doesn’t mean a bad day or bad photos in the least. We’ll help prepare you for rain or shine so we can make the most of the day regardless of the weather. We promise you’ll end up having a blast and your photos of the day will be amazing either way!